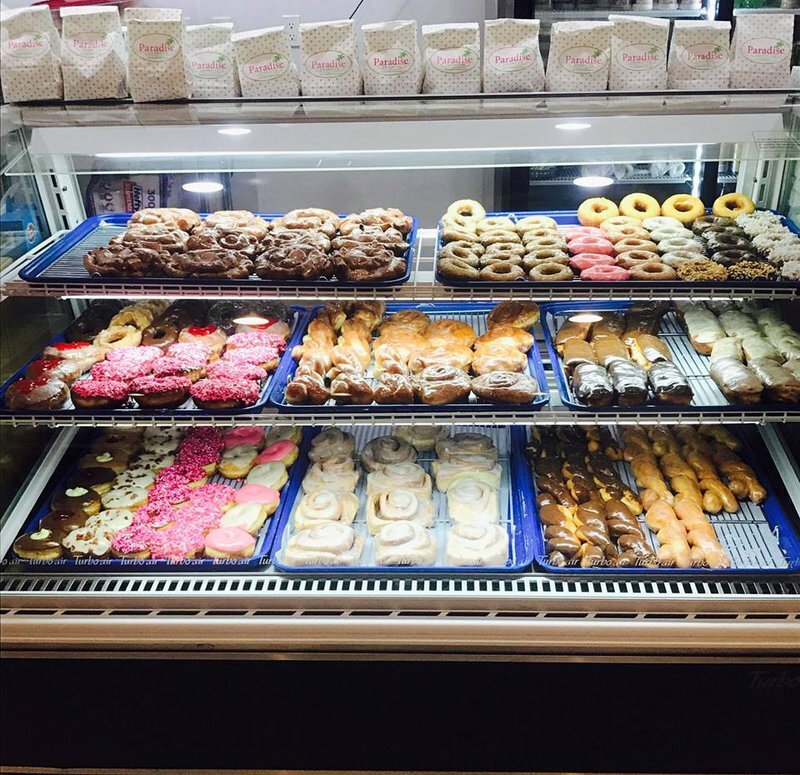 Satisfy sugar cravings with a trip to Paradise Donuts in Tishomingo. Delicious breakfast treats fill the case at this local donut shop, from jelly-filled yeast donuts to maple twists. 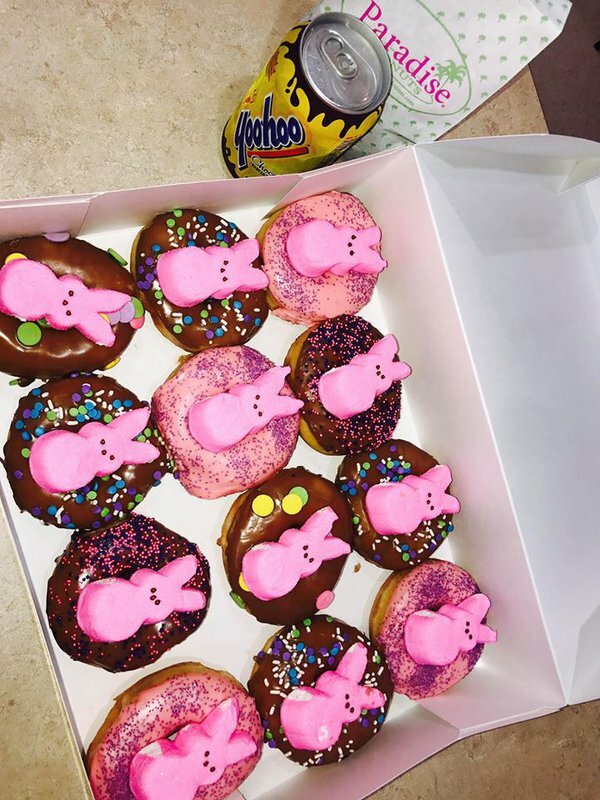 Guests can select from donuts topped with sprinkles, coconut and nuts or frosting-free cake donuts. 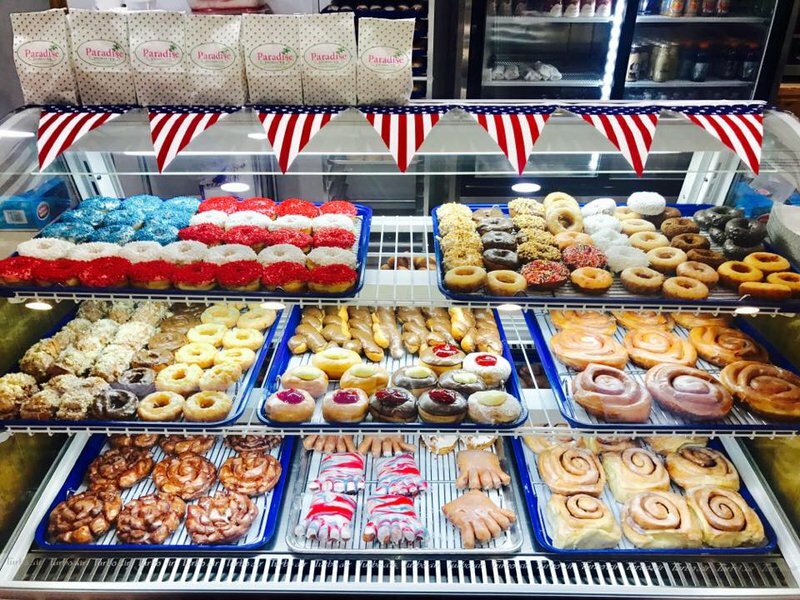 Paradise Donuts also churns out seasonal specialties each holiday, including red, white and blue sweet treats for 4th of July and reindeer donuts for Christmas. 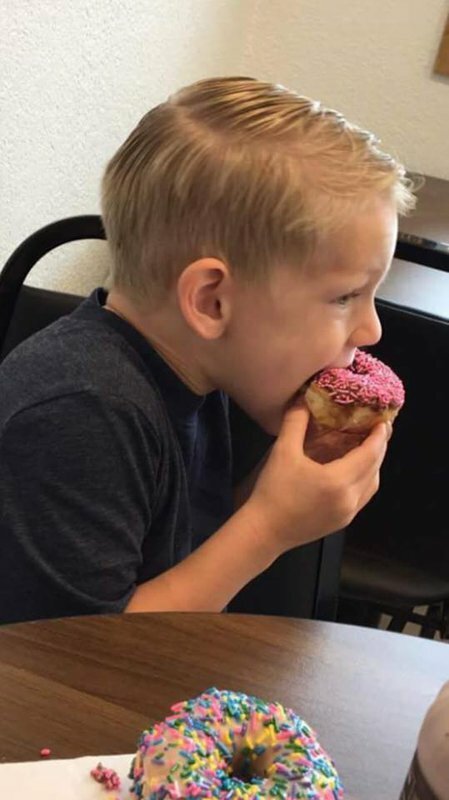 No matter the time of year, stop by Paradise Donuts for a true treat. Located off US Hwy 22 in Tishomingo.